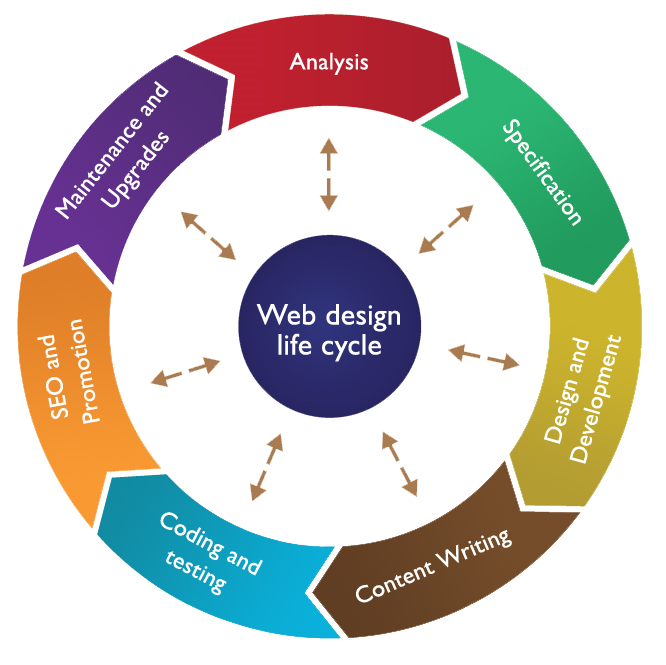 Webdesinz can build you a new WordPress website or review and revamp your old site . We build simple sites using premium pre-built themes. You can choose how many functions and plugins you want to add on. If your existing website is out of date, we can recommend ways to revamp and improve it, or rebuild from scratch if necessary. SEO & links can be added for a new build or inserted into existing websites. This also entails re-writing some of the page content to include keywords. We analyse your requirements and can help you, no matter which stage you are at. Webdesinz can host your website; help you manage your existing hosting; or set you up with another hosting account. We can train you how to manage and update your site so you can be self sufficient and save money. Every WordPress needs to be maintained and updated on the server side. We are able to look after this for you no matter where your site is hosted.